As winter draws to a close, spring showers begin. Unfortunately, several days of heavy rainfall can lead to flooding, which might not be covered under your homeowners insurance. Luckily, the following tips can help your home stay safe throughout the rainy season. Even a little water pooling around your foundation walls can cause damage. As such, be sure your landscaping and downspouts direct water away from the house. If the soil around your home gets saturated quickly, consider installing a downspout extension system to take water at least 10 feet away. Even if the area around your home doesn’t flood, water can still work its way in through small cracks and holes in the basement walls. 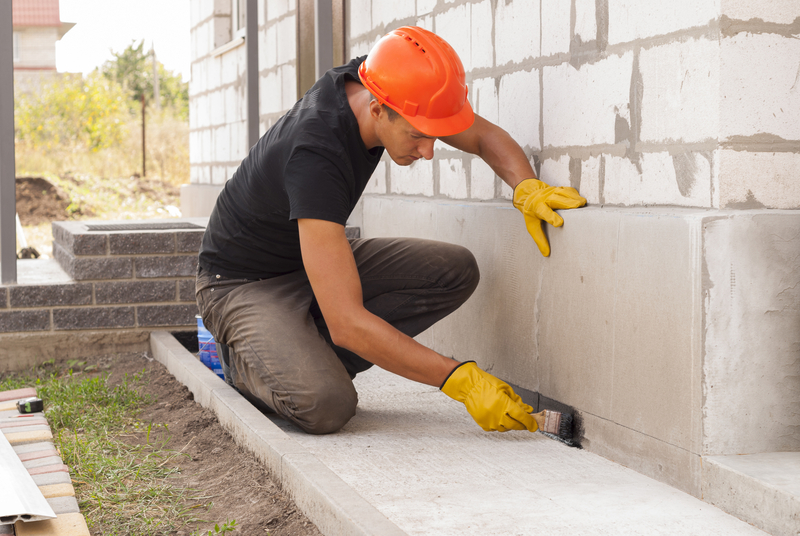 If you notice condensation or damage in the basement, have a professional waterproof the concrete to prevent serious damage and potentially save you thousands of dollars. You should also test your sump pump and have any necessary repairs made before it rains. While the standard homeowners insurance policy usually covers water damage caused by broken pipes and damaged roofs, they often exclude flood coverage. If you live in a high-risk area, you may want to purchase a separate policy to protect your investments and assets. Work with a trusted insurance agent to find coverage that suits your needs. Homeowners insurance protects your most valuable investments from the unexpected, which is why choosing the right policy is key. The experienced agents at Pearson & Barnes Insurance in Somerset, KY, understand the risks local homeowners face, and specialize in finding coverage at affordable rates. For regular updates and insurance advice, follow their Facebook today. Call (606) 679-1450 or visit them online to request a free quote.